Drivers who use US Highway 67 between Rock Island and Milan should be prepared for a long bridge project. Tomorrow, the Illinois Department of Transportation says work will begin to repair the three bridges over the Rock River. As we wait for the new Interstate-74 bridge to be built, the Illinois Department of Transportation continues to make sure the existing one is safe. 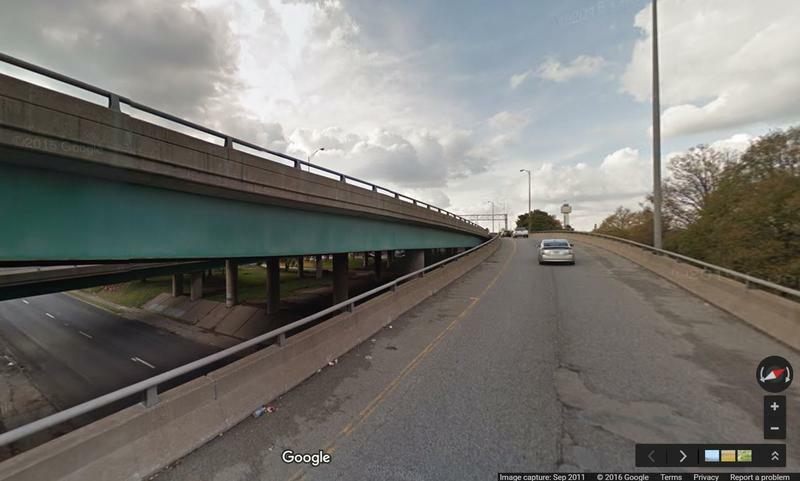 I-74 Bridge Work Set for Early A.M. 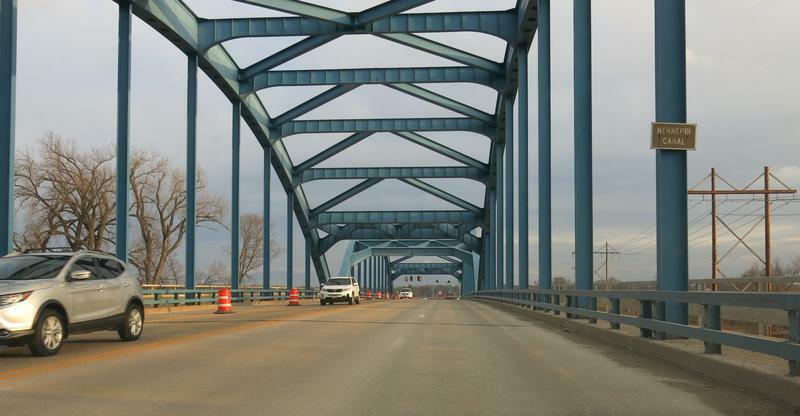 The I-74 bridge will be closed to all traffic overnight, but only for about an hour. The City of Bettendorf says both sides of the bridge will be closed from 3 until 4 am for utility work.